Meet Whoopi, Dolly and Della -- and other "stars" of the rose garden. If you've ever wanted to rub elbows with the celebrities, here's your chance. Over the years many celebrities have lent their names to our national floral emblem, the rose. So what's the appeal? According to rose hybridizer Tom Carruth, who has selected several celebrity roses, including the 2006 All-America Rose Selections winner 'Julia Child,' "the rose is the queen of flowers. 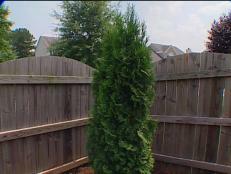 It's the most beloved garden plant." What better way to immortalize our stars. 'Whoopi' has bicolor flowers with a blend of red and white. Avid gardener Whoopi Goldberg was quite honored to have this miniature rose named after her. "Two of the greatest things that ever happened to me in my life, besides my kid and grandkids, was having a rose named after me and being in Mad. I love to garden and love roses, so it was amazing to me that the rose people wanted to name such a beautiful, delicate miniature after me. The colors and the blossoms really represent quite a bit of my spirit." Repeat bloomer 'Whoopi' has bicolor flowers with a blend of red and white. It reaches a height of 16 to 20 inches. Hardy to USDA Zone 6. 'Dolly Parton' has large, fragrant, double flowers. 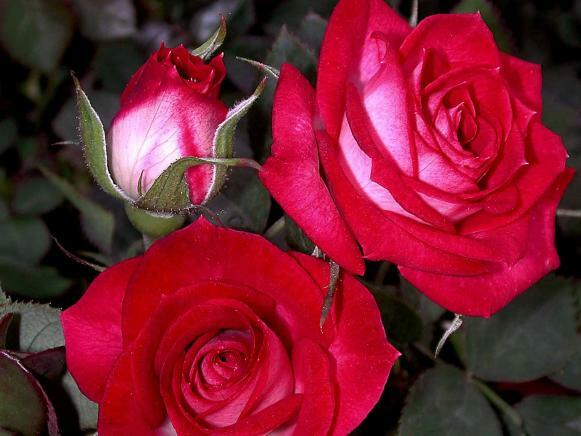 When it came to having a rose named after her, country singer and actress Dolly Parton said, "I'm surprised that a wildflower wasn't named after me. Certainly, it's a real compliment to have a rose instead." 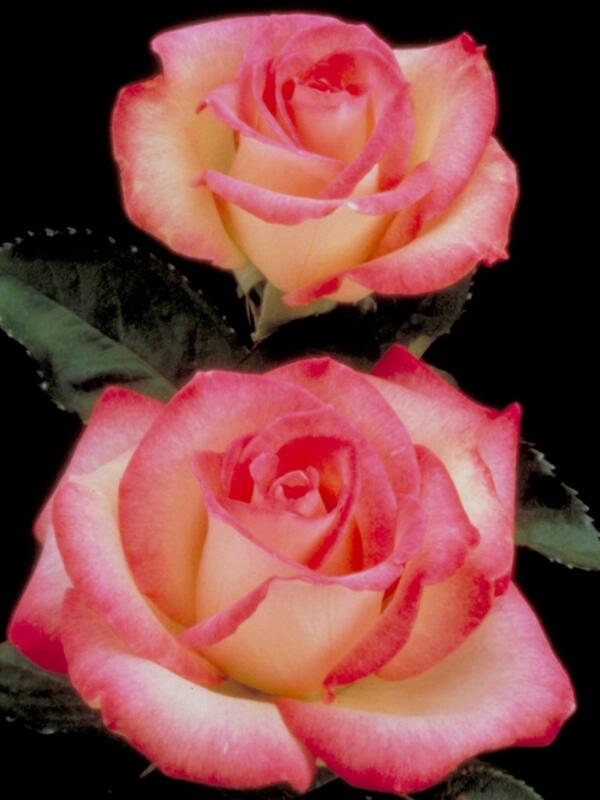 This hybrid tea has large, fragrant, double flowers. 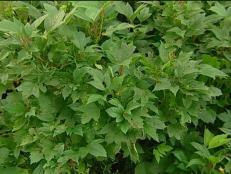 Plant size reaches up to five feet tall. 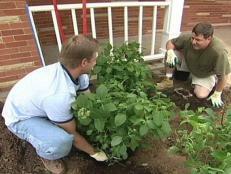 Parton has several of her roses planted at her homes and Dollywood. 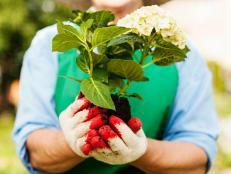 "I'm not a real gardener — I'm afraid I might break a fingernail. 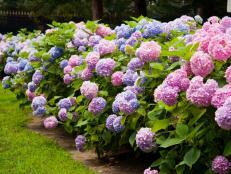 I do, however, appreciate beautiful flowers and gardens." Hardy to USDA Zone 6. 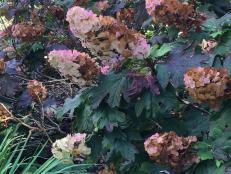 'Della Reese' turns lighter magenta-pink as the weather warms. 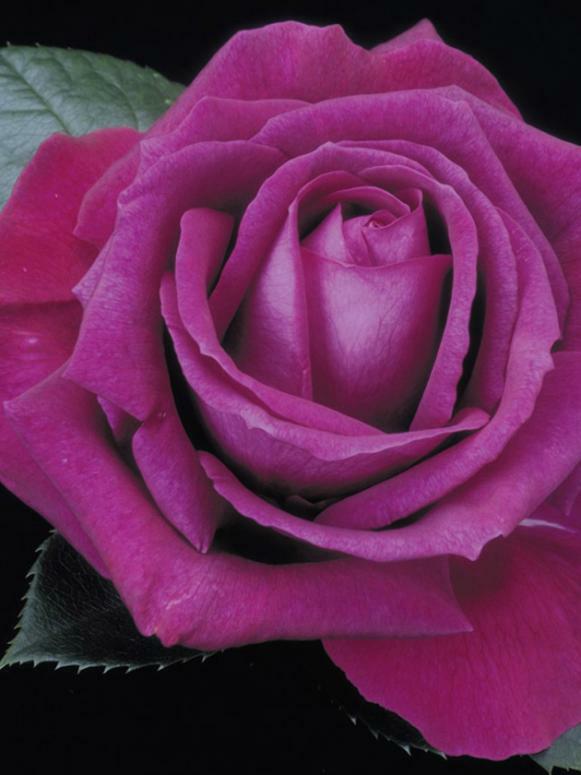 The rose named for gospel/jazz singer and star of television's Touched by an Angel has a strong fragrance and wine-purple color. As the weather warms, the blooms turn lighter magenta-pink. While walking through the rose fields of Weeks Roses with hybridizer Tom Carruth, Chris Greenwood noticed the rich color of this hybrid tea, and Reese, an avid gardener and customer at Greenwood's Armstrong Garden Centers, immediately came to mind. Reese says she's honored to have a rose named after her. "It's a form of eternal life." She currently grows 12 of her namesake rose bushes. Other varieties in her garden include hybrid teas like 'Mister Lincoln' and 'Sunset Celebration,' and floribundas such as 'Angel Face,' 'Iceberg,' 'Showbiz' and 'Bewitched.' She has a particular fondness for growing the florist rose 'Sonia.' "It was the rose that my husband courted me with 27 years ago — and has ever since." The 'Chris Evert' rose has blushes of red. The tennis great was involved in the selection of her hybrid that's described as "cantaloupe-orange that blushes to red." 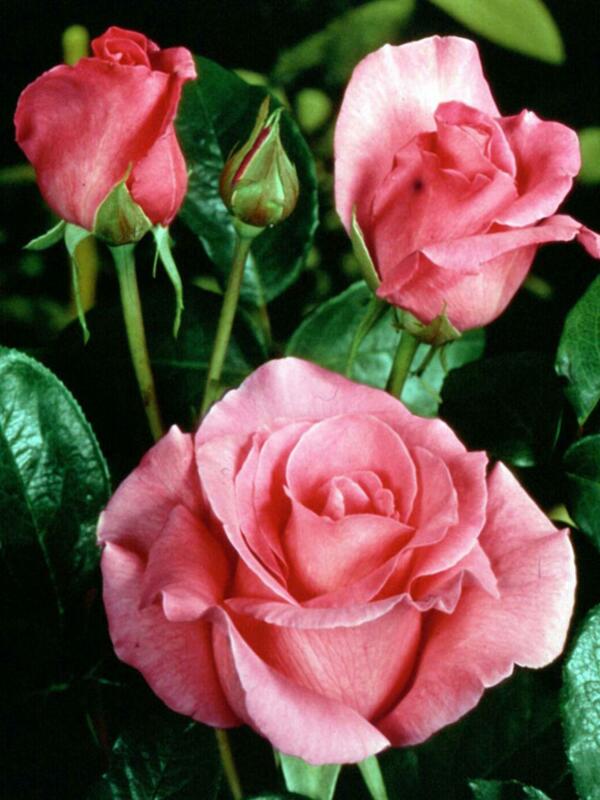 About having a namesake rose, Evert calls it an honor. "When I heard that Elizabeth Taylor and Audrey Hepburn had roses named after them, I felt that I was in great company." She has her rose planted at home. Hardy to USDA Zone 6. 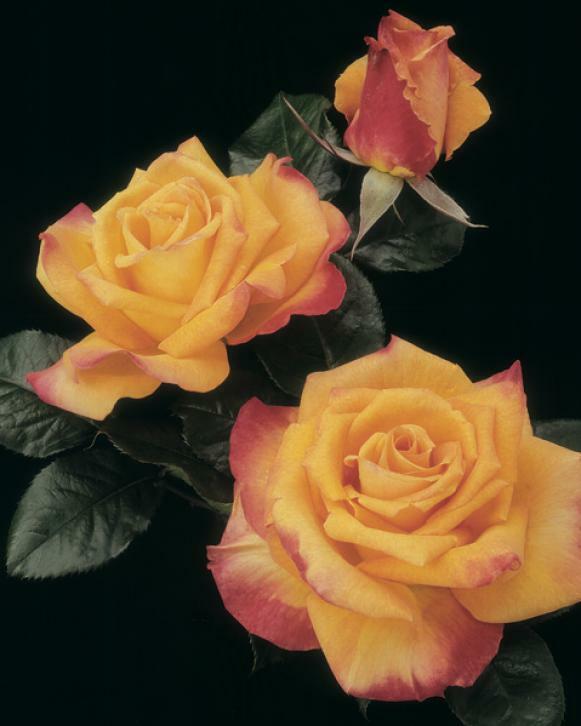 'Barbra Streisand' has a strong, citrus-rose fragrance. Because she has an interest in gardening and especially in roses, Streisand wanted to be involved with the selection that would bear her name. Rose hybridizer Tom Carruth of Weeks Roses sent her various seedlings which she grew and observed in her garden before deciding on this hybrid tea. 'Barbra Streisand' has large, lavender-mauve blooms with a strong, citrus-rose fragrance. 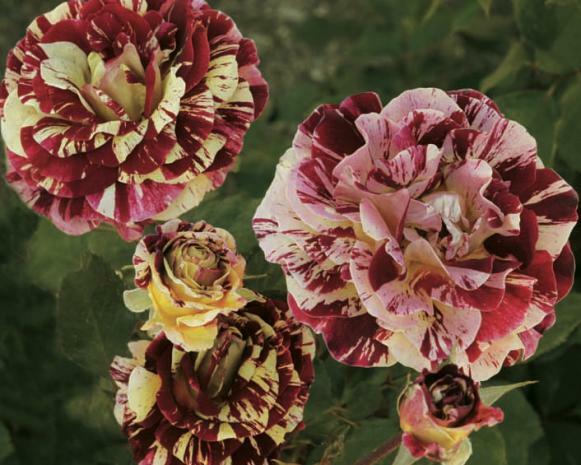 It makes an excellent cut flower and shows good disease resistance, a quality Streisand also desired in her namesake rose. USDA Zones 5 to 9. Lynn Anderson donated several of her namesake rose bushes to Taos, N.M., businesses. As a thank-you gift to the country singer for donating a copy of her 1971 gold album Rose Garden to the American Rose Society's 100th anniversary convention auction, says Anderson, "they sent me photos of six roses and great descriptions of them to choose from. The one I chose said 'extremely hardy' and I thought that description suited me to a 'T'." 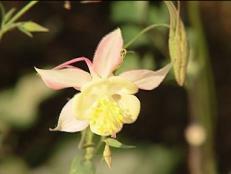 In her xeriscape garden at her home in New Mexico, Anderson grows many plants, including high-altitude wildflowers and cacti. Because she has a dry, rocky soil in combination with a busy travel schedule, Anderson donated several of her rose bushes to the Chamber of Commerce, the local hospital and a women's center in Taos, N.M. "That way they're cared for by pros, and lots of people get to see and enjoy them." 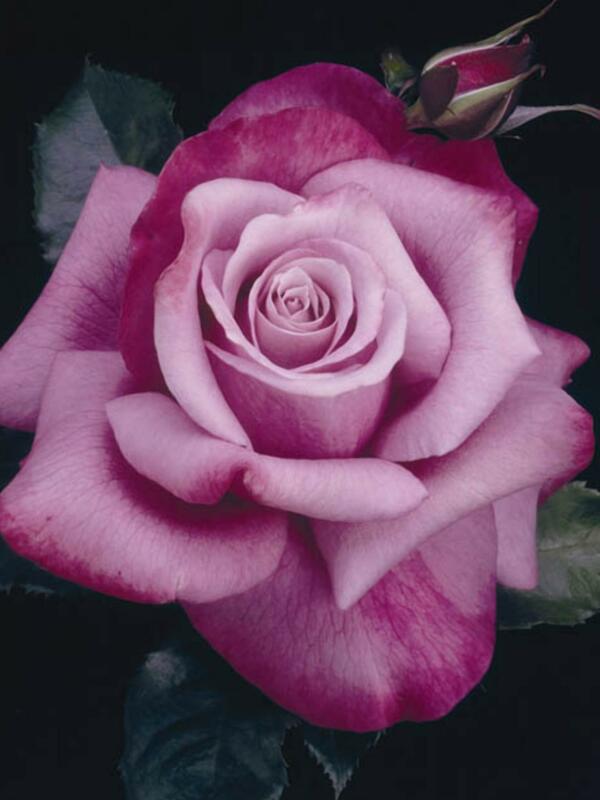 'The McCartney Rose' has a fragrance that can be detected several yards away. 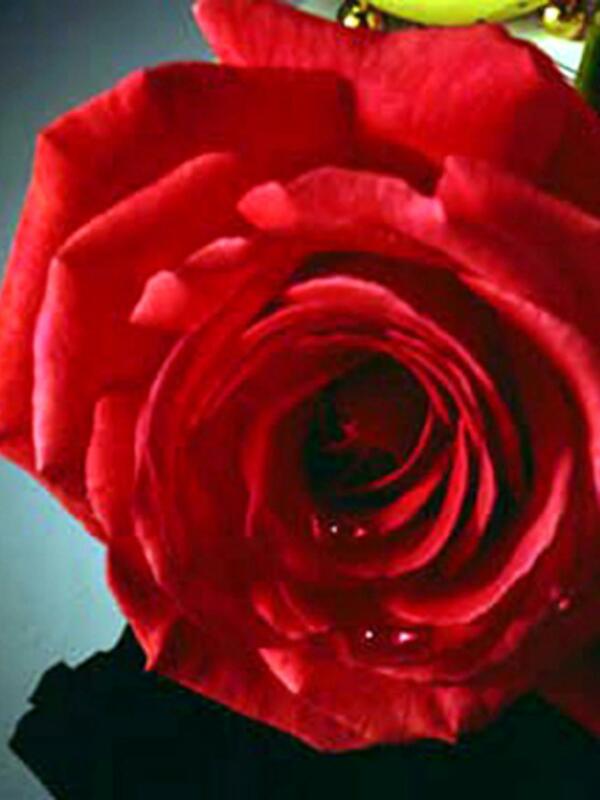 The selection of 'The McCartney Rose' was made in honor of Paul McCartney's 50th birthday. The award-winning hybrid tea offers large, deep pink flowers, good disease resistance and an outstanding fragrance that can be detected several yards away. "Its vibrant pink color, wonderful fragrance and perfect form for a hybrid tea goes well with Paul being a perfectionist in everything he does," says Jason Brown, new plants coordinator at the Conard-Pyle Company. 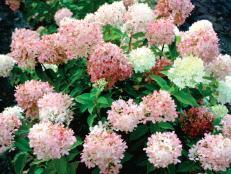 'Barbara Mandrell' has repeat blooms later in the season. Although she didn't have a hand in its selection, country singer Barbara Mandrell was "proud and honored." 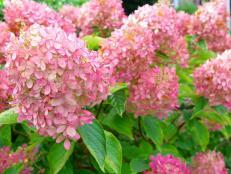 A passionate gardener, she's grown several plants of this cultivar at her home. The rose offers apricot flowers that repeat bloom later in the season. It's also a miniature rose. "Maybe that's because I'm such a petite person," says the 5'2" Mandrell. 'George Burns' has a strong citrus fragrance. The legendary comedian gave his approval for this unique floribunda. According to hybridizer Tom Carruth, the rose was named at the time of Burns' 100th birthday. 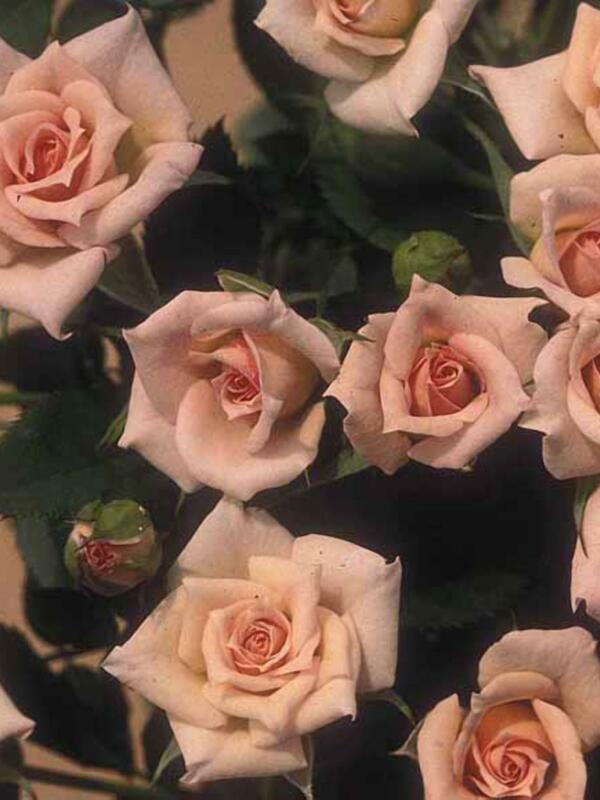 'George Burns' carries with it a strong citrus fragrance. The ruffled, double flowers are streaked with yellow, cream and red and complemented by glossy, deep green foliage. In cooler temperatures, the yellow color becomes more pronounced. 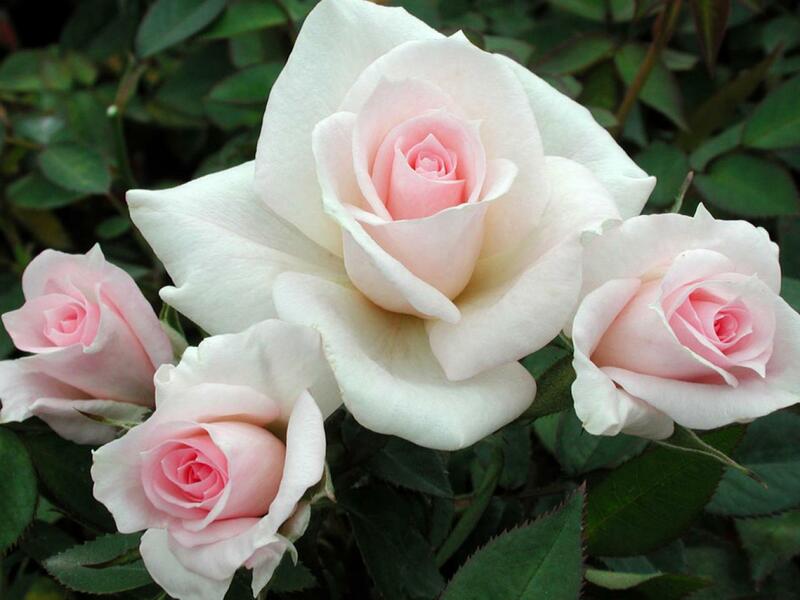 Perhaps in a tribute to the years when he and his wife performed on television together, the floribunda 'Gracie Allen,' whose bloom has a pink blend with darker center, was sold for several years as a companion plant with 'George Burns.' USDA Zones 3 to 10. For every 'Amy Grant' sold, Nor'East Miniature Roses donates 50 cents to the Target House at St. Jude's Children's Research Hospital in Memphis, Tenn.
Hybridizer Robbie Tucker of Rosemania takes rose-naming very seriously. "Roses are like children to me, so naming them is very important." He likes to name his roses after inspirational people. When he selected this stunning miniature, he thought about singer Amy Grant and worked to get this light pink rose named after her. According to Tucker, the rose's color is quite unique, especially in combination with its glossy, dark green foliage and good disease resistance. Grant and singer-husband Vince Gill accepted her rose at an American Rose Society meeting in Nashville. At Grant's request, for every 'Amy Grant' sold, Nor'East Miniature Roses donates 50 cents to the Target House at St. Jude's Children's Research Hospital in Memphis.